Londonist video makers Geoff Marshall and Matt Frost have a rather special side-project. 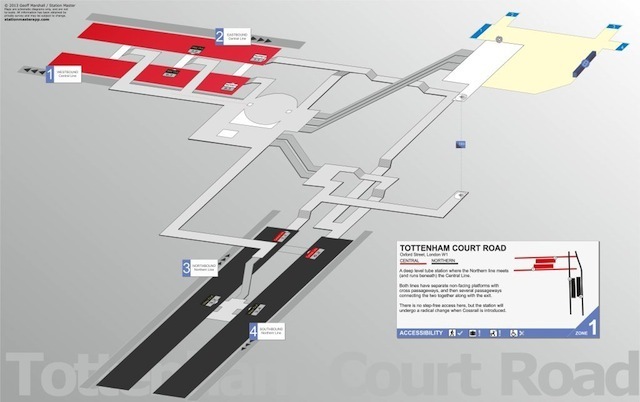 Their Station Master app is one of the best guides for getting around the capital, drilling down to such detail that it even tells you which train doors to use for the quickest interchange at any tube station. 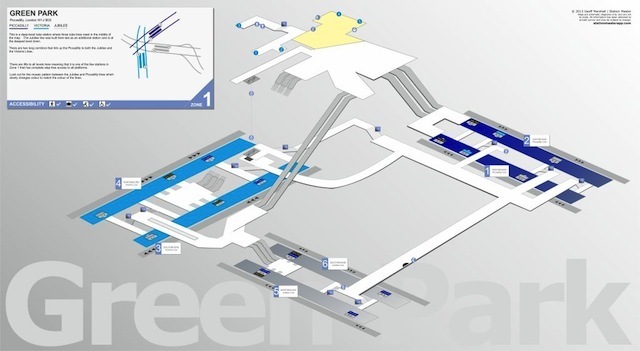 The app also includes a unique feature: three-dimensional maps of the tunnels, escalators, tracks, exits, lifts and concourses of every Zone 1 station, and some beyond. 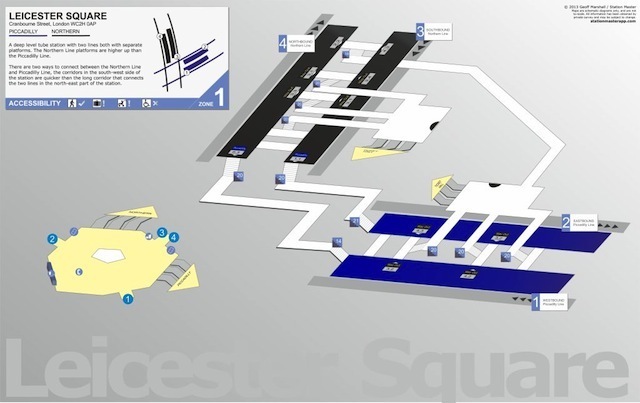 The plans are not only fascinating in their own right, but also a helpful means to finding underground shortcuts, or a cunning lift or stairwell that can get you to the concourse quicker than the escalators. 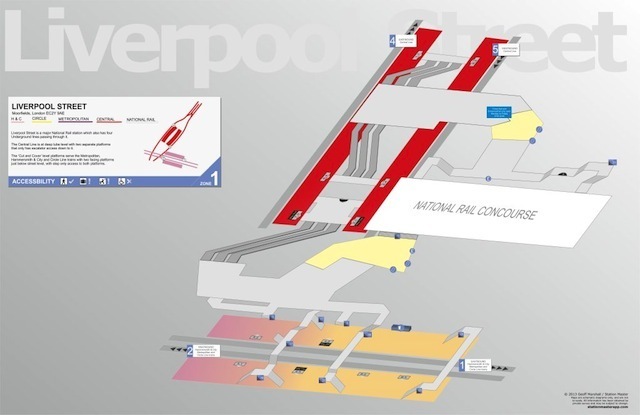 The maps are particularly helpful for those with special accessibility needs — you can check in advance which routes through the station have fewest steps, or where the lifts are. 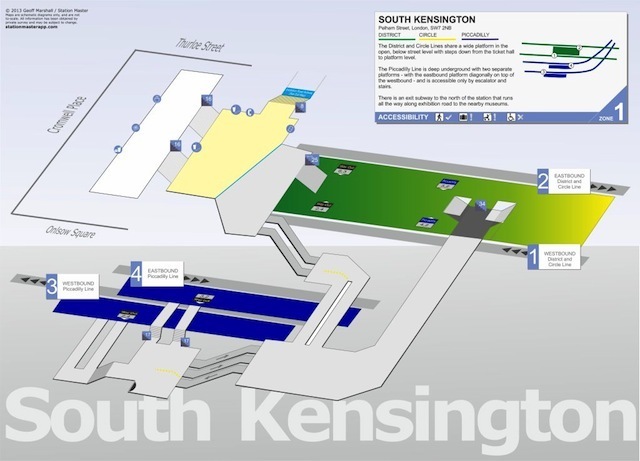 Station Master takes tube geekery to a new level, maps that level, and shows you where the exits are. Available now for Apple devices for just £2.99. Go get it now.